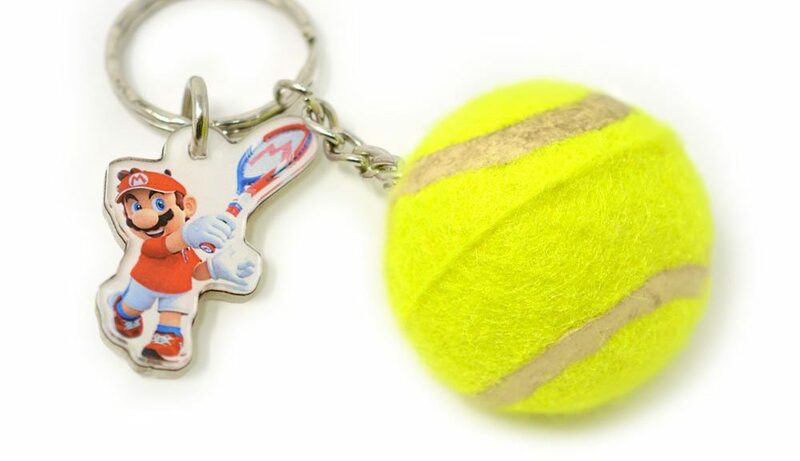 The official Nintendo NY store in New York City is giving away a special gift for every purchase of Mario Tennis Aces. 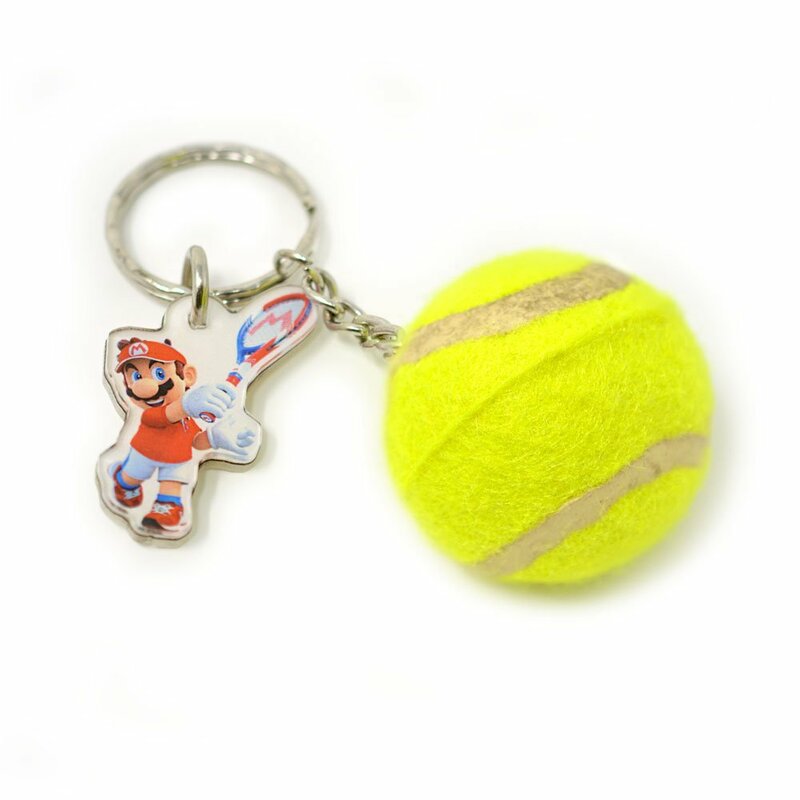 Customers will receive a keychain with an acrylic Mario charm and Tennis Ball. Gift while stocks last.